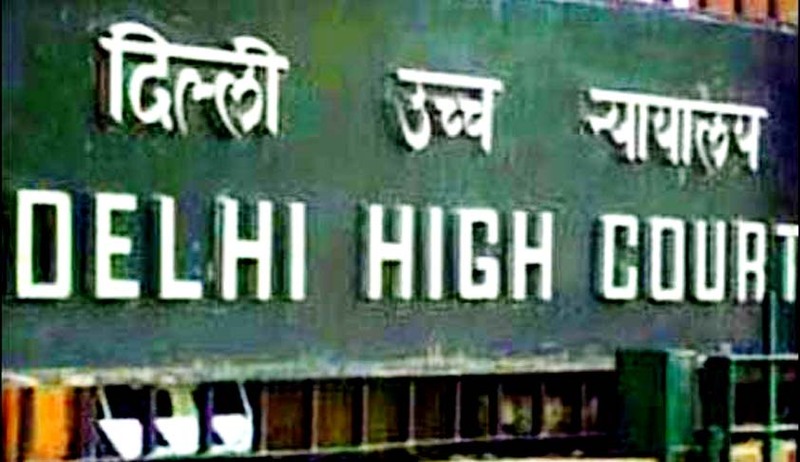 Delhi High Court has dismissed plea of a 1984 anti-Sikh riots victim who was seeking enhanced compensation on claims of loss of property and injuries suffered by his wife by upholding its own single judge order rejecting the claim. Division Bench comprising of Chief Justice G Rohini and Justice Rajiv S Endlaw was hearing a plea by Megh Singh which sought enhanced compensation on claims of loss of property and injuries suffered by his wife. He pleaded that he has been unable to substantiate his claim that he received compensation of Rs 2,000 by cheque from Delhi government as a riot victim. As per the IE report Bench termed the claim as vague and rejected the petitioner's submission on delay in filing of the plea due to his illiteracy, poverty and old age. Court has observed that though the appellant claims to have received Rs 2,000 by cheque, he has been unable to prove the same. Earlier, on January 29, a single judge Bench of Justice Manmohan had dismissed petitioner’s plea for compensation saying he was unable to produce any documents in support of his claim. Case of the petitioner was that he ran a coal depot which was burnt and looted by the rioters and his wife Prakash Kaur was also seriously injured in the attack. Later, he approached Municipal Corporation of Delhi with the details of loss of his property, upon which his wife received a cheque of Rs 2,000 as initial ex-gratia compensation in January, 1985. “The said medical certificate nowhere advances the case of the appellant, of his wife having suffered grievous injury in the riots. Else, there is nothing else to suggest (the same). There is also no document to show loss of property”.